A normal sight while walking through the Compass is a sea of teeny chignons perched atop bobbing heads. 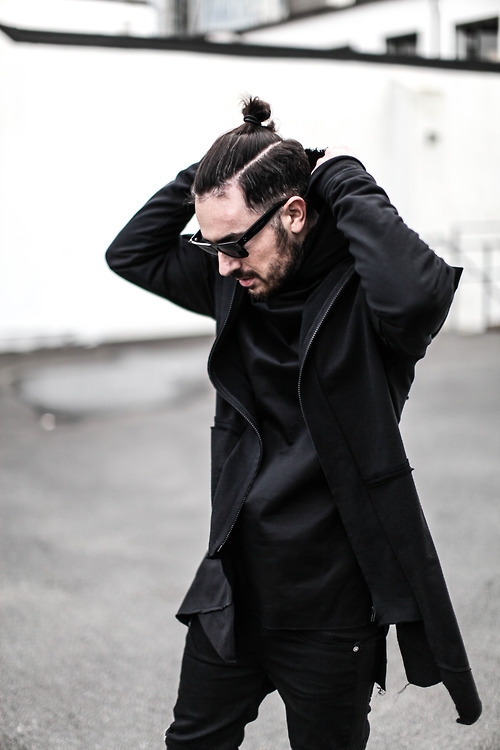 No, the ballet has not come to the Altria theater; its the Man Bun trend. The newest trend for gents with grown out locks is to show off their boy scout knot making abilities by throwing up a top-knot. Prime man bun viewing happens on Mondays– hey we all hate the start of the week– but many rock it daily. Long hair styles made popular by Jared Leto or Justin Bieber’s buzzed side/long top undercut have made this trend thrive. Most guys are naturally lazy and after growing out their tresses, the realization kicks in that maintenance is required for that slicked back modern greaser look. Viola! Problem solved with a rubber band. The key is to keep it clean and smelling good, yet still disheveled for a nonchalant, “I woke up like this” look. 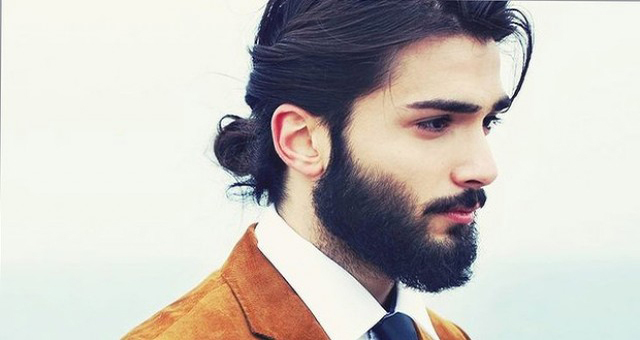 Bonus points if the man bun is paired with a full beard and dreamy eyes. Women are not complaining about this lazy but oh-so-cute look. Scroll through Yik Yak and see posts of girls swooning over man buns that “can get it.” Walk through campus and see all the heads turning as a bun-head passes. Pro bun viewing tip: the gym is a great place to spot man buns while guys are pumping iron. With all the mirrors it’s easy to creepily check them out. So what will this trend progress to? Are pigtails or braids next? 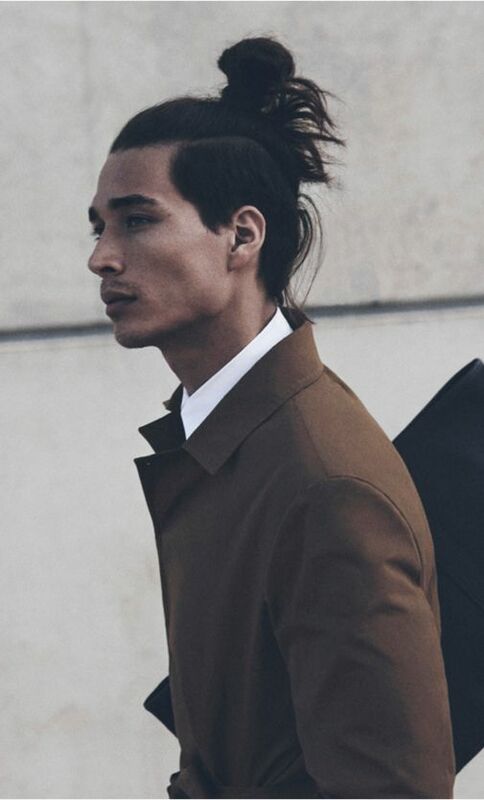 Only time will tell, but there is no denying this man bun trend is in full force. 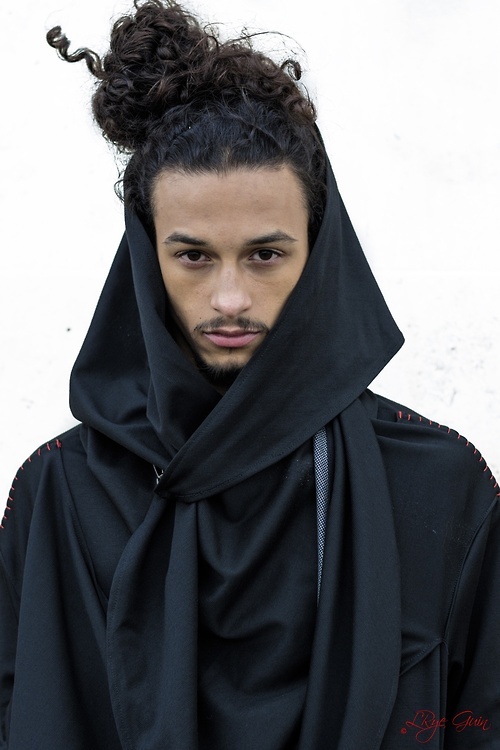 Can you tell me who the model is in the 3rd photo with the hood.